Albums has been on trending since this year and Logic is not the one who has already dropped new smart work. Prior to The Carter V, we can also stream a new album from Logic meanwhile he has released his anticipating album with 14 tracks compiled up to make a new project called Young Sinatra 4. In his guest list, the new album welcome about nineteen artists in assistant to hit up the album unlike Lil Wayne C5 having the minimum number of ten in the Carter V album as it has been released official. Naming Logic feats. 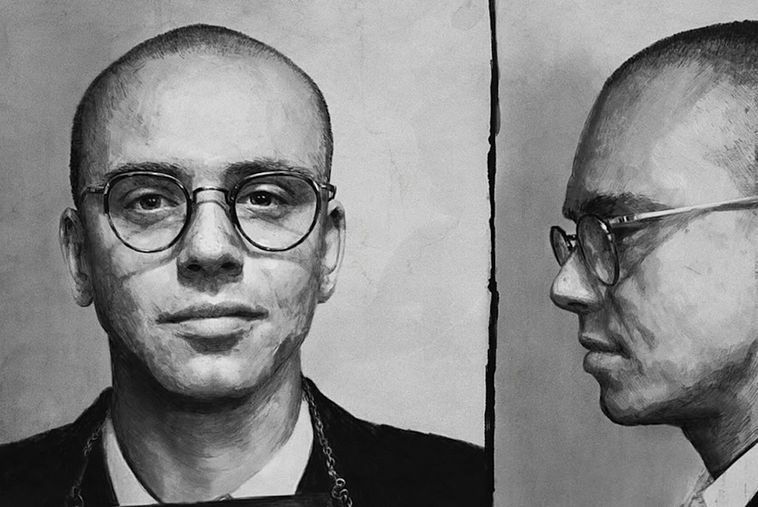 in Young Sinatra 4, we are not only electrified base on the number of the song that servers as the track list but the album also has names like,Wu-Tang Clan members, Ghostface Killah, Raekwon, RZA, Method Man, Inspectah Deck, Cappadonna, Jackpot Scotty Wotty, U-God, Masta Killa,GZA,Jaden Smith, Ryan Tedder, Lucy Rose, The RattPack, Wale, John Lindahl, Kajo, Slaydro, and Big Lenbo. of couple this is amazing dope line of guest appearance in Logic new stuff. So the album has join the top and trending project of 2018 and the online thing to do right now to scroll down and listen to it as we have embedded from spotify.